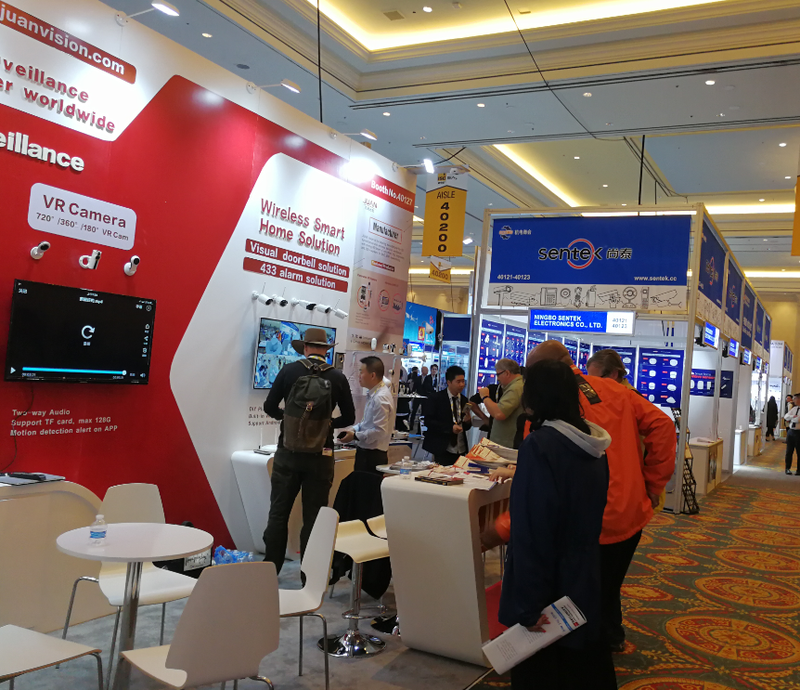 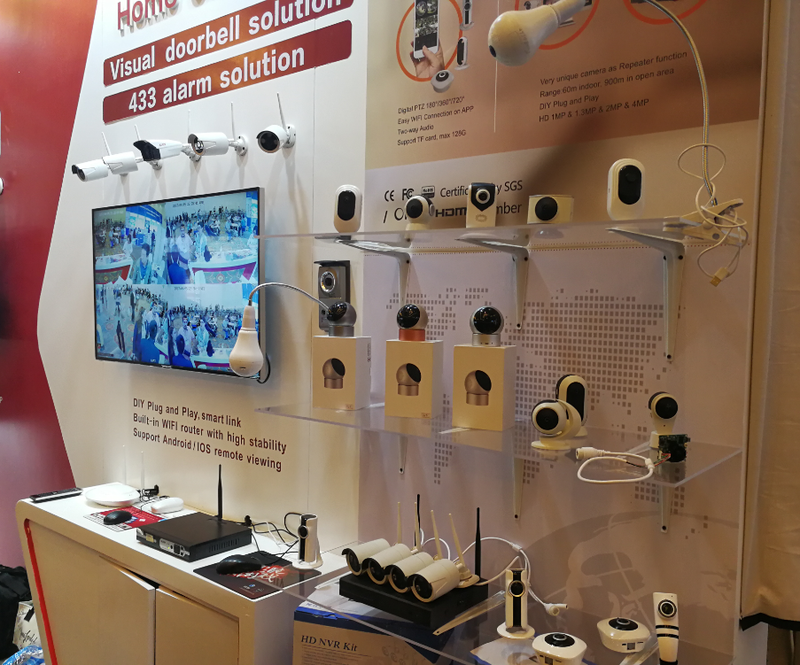 ISC WEST was held on 5nd April 2017 in Las Vegas, is the largest event in the U.S. for the physical security industry, It lived up to its expectations and with the overwhelming participation throughout the exhibition made it a truly worthy event for all the security industry players. 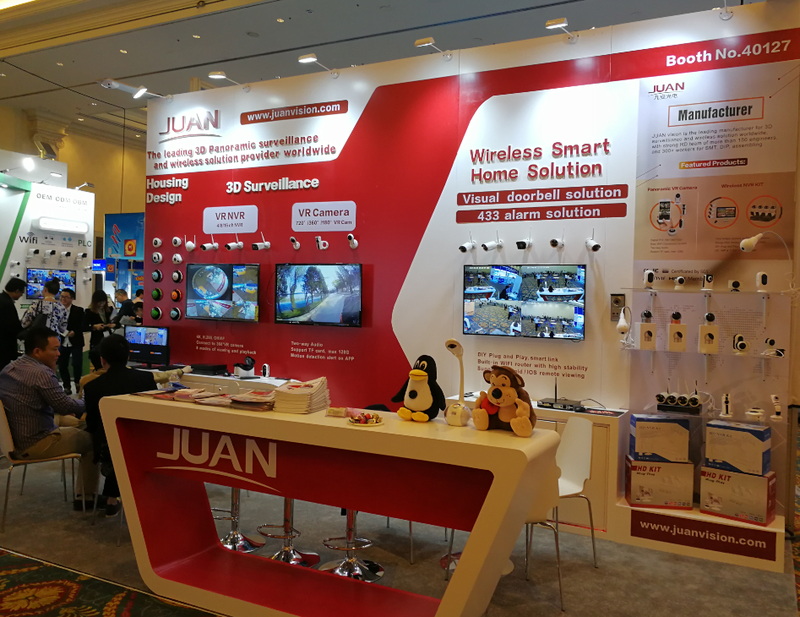 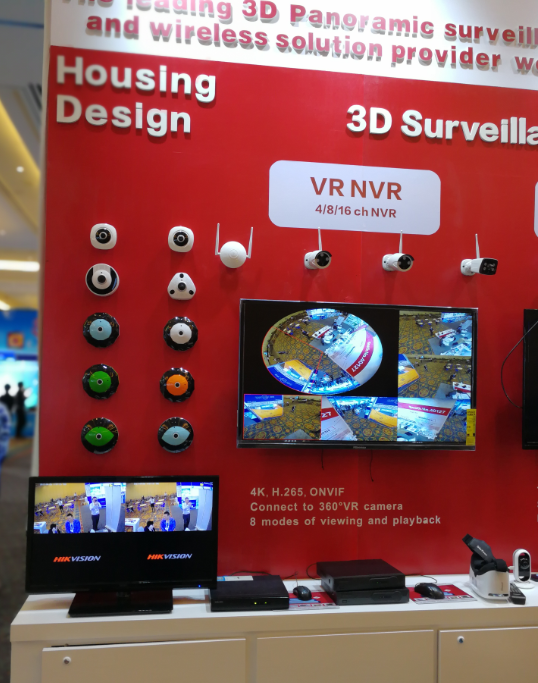 Juan included VR cameras, NVR in H.265, IPC, DVR Wireless kits and solutions. 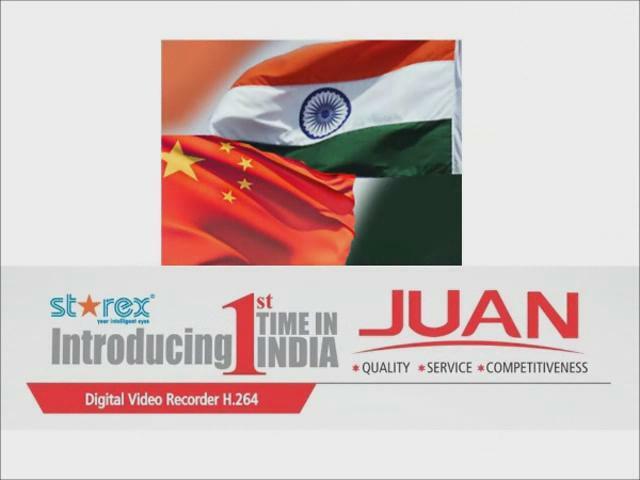 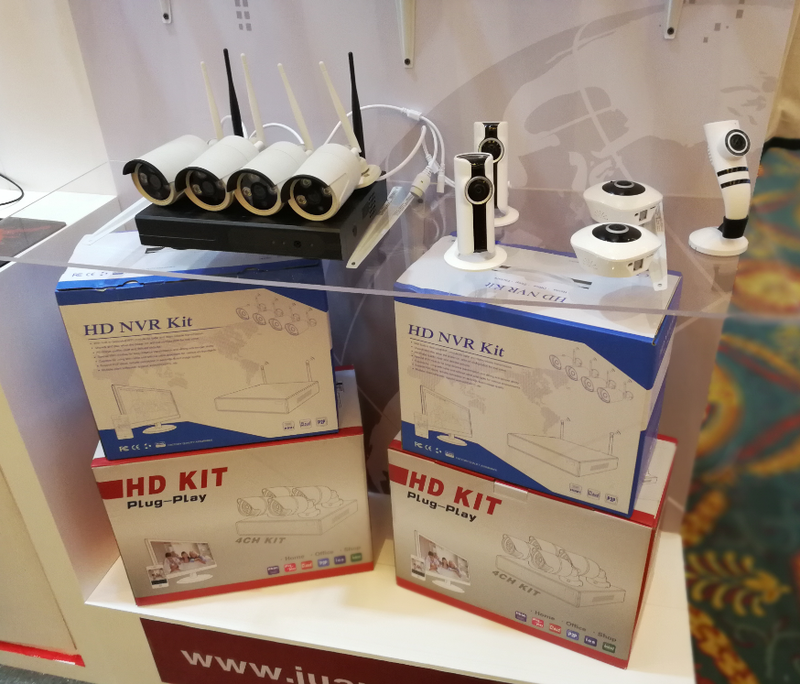 JUAN CCTV company will never miss such a good chance to show its new and best products to all friends around the world. 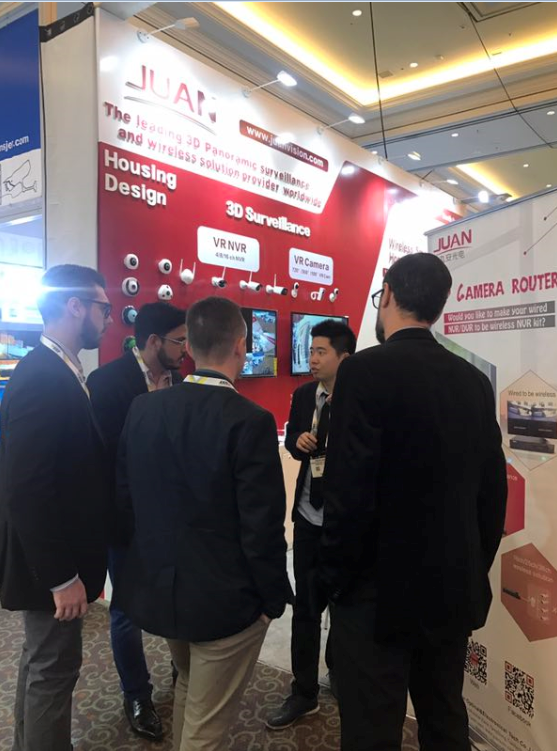 Sharing, communicating, learning from each other and trying to catch the new market opportunity for win-win development in long run.